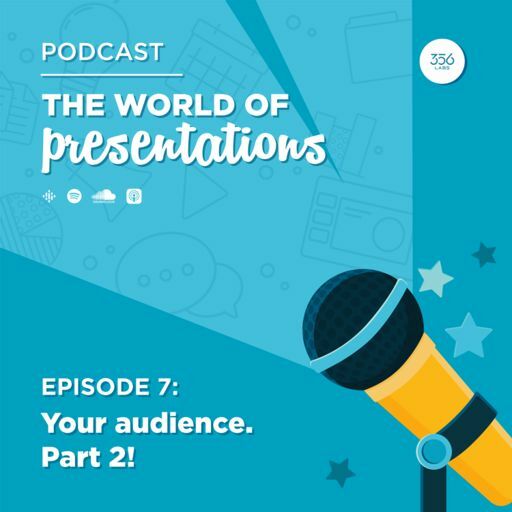 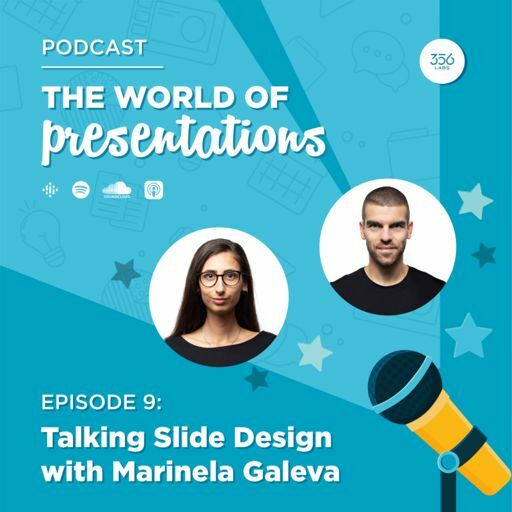 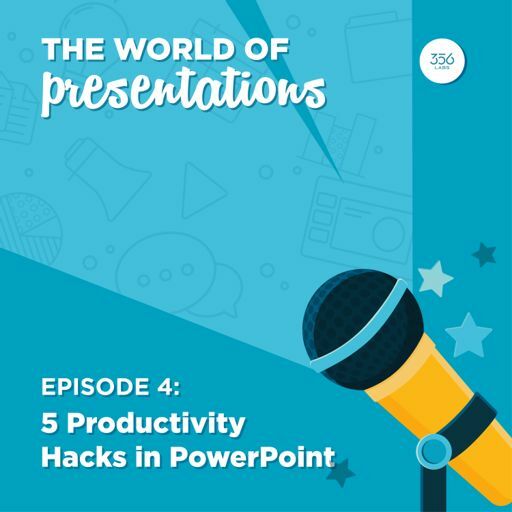 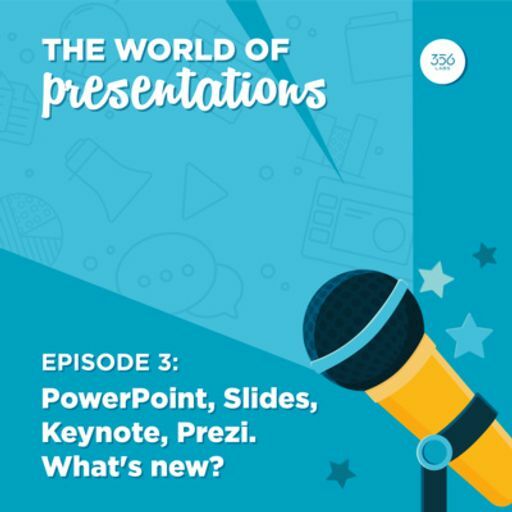 In episode number 1 we explained why presentation skills are important and why you should care about them and each and every single presentation that you plan and deliver. 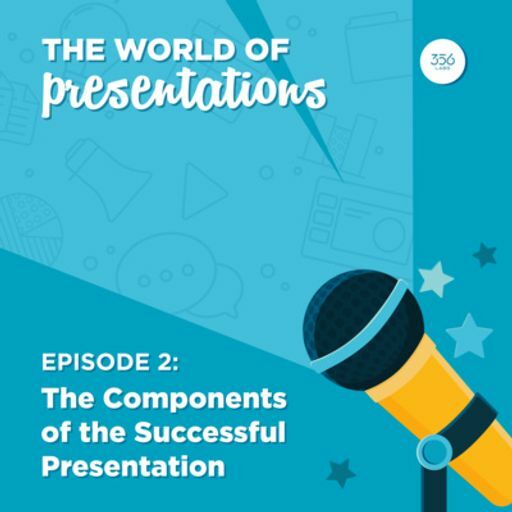 Today's episode is a continuation of that as we will talk about the key components that make a presentation great! If you really carefully think about it we can find 3 components which if arranged in a perfect sync, you can be almost sure that your presentation will be a success! 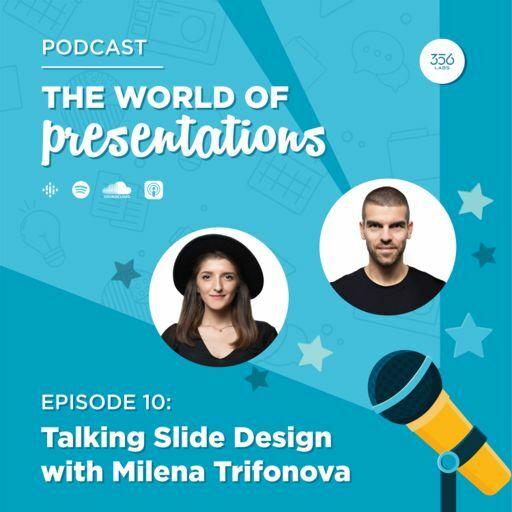 So which are these components then? 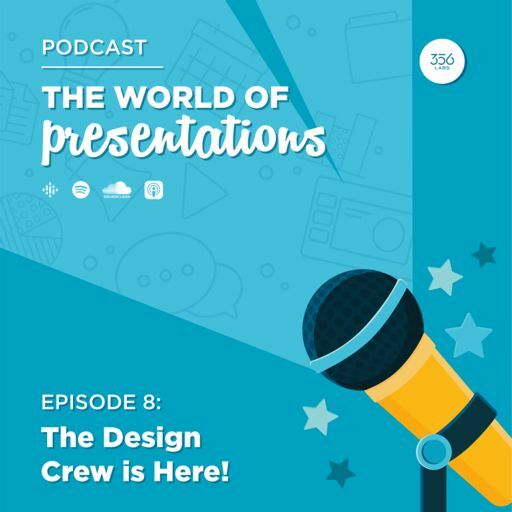 Listen to this episode and find out!